At Microsoft’s computer-heavy event on Tuesday, the company wasn’t without surprises. 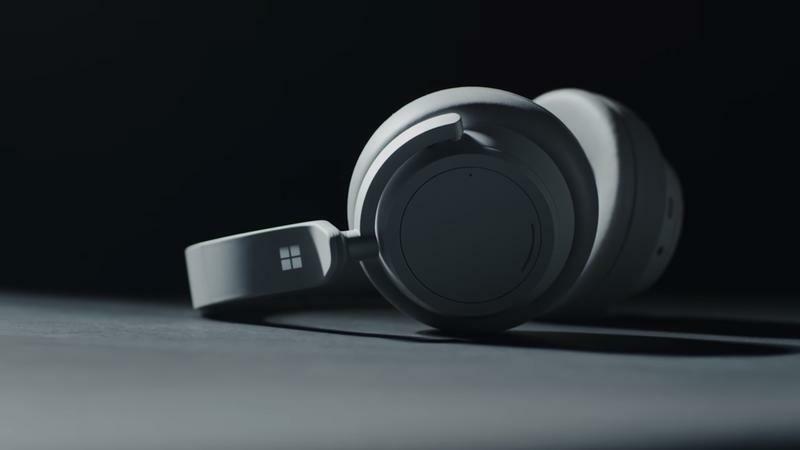 In addition to several laptop updates, Microsoft unveiled Surface Headphones, premium over-the-ear headphones with adjustable noise cancellation, hands-free calling, and more. 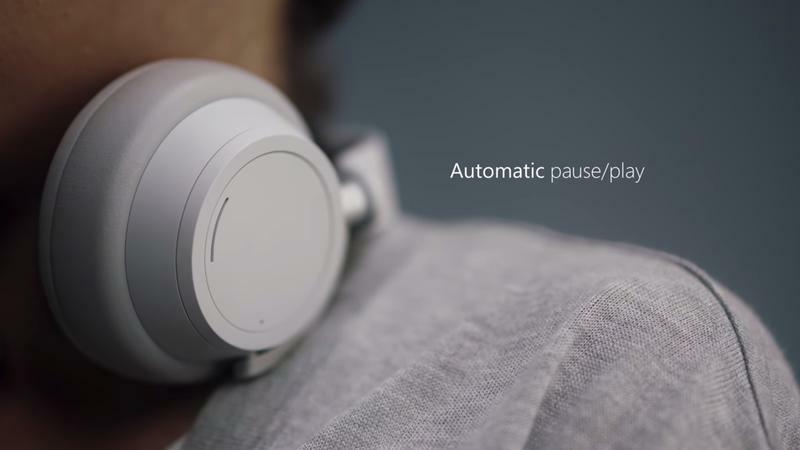 Like headphones of similar quality, the Surface Headphones feature automatic pause and play, Hey Cortana support, and a sleek design with Microsoft’s patented silver color option. Sadly, no matte black option was revealed. 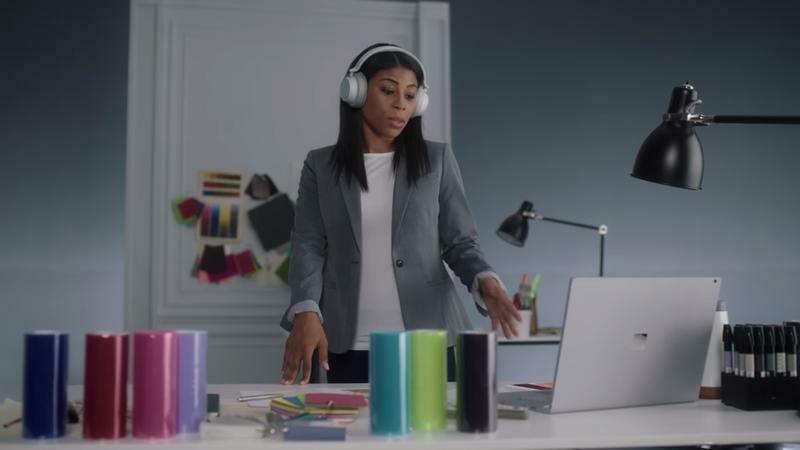 In a blog post, Microsoft said the headphones provide users with spectacular sound and 13 levels of ambient noise control. 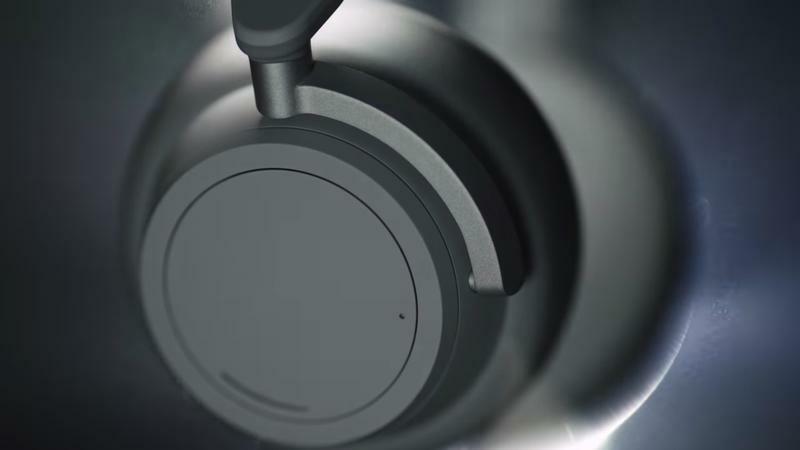 According to Microsoft, the Surface Headphones are optimized to work with Surface devices, but will pair with any Bluetooth enabled device. 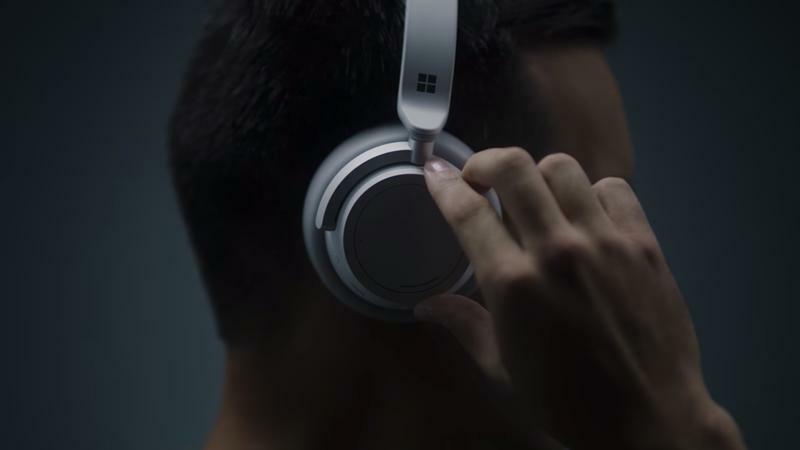 No release date or price for the Surface Headphones was revealed, but Microsoft said they should be available in time for the holidays.